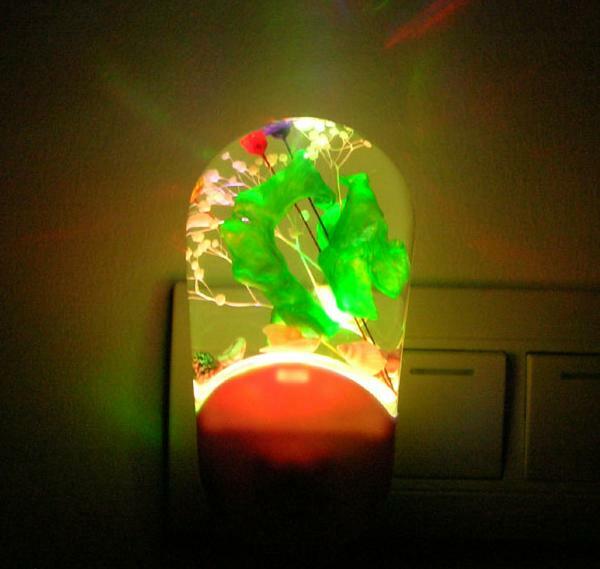 Description: LED automatic night light for decoration, lighting and gifts; Power supply: input 220V/50Hz, output 4.5V (low voltage); Plastic material in ABS With different type; Function: turn off the light automatically when the beam is strong, turn on the light automatically when the beam is week, it sends out the colorful light as red, blue, green, yellow etc; With the plug, Packed in the color box or blister card. 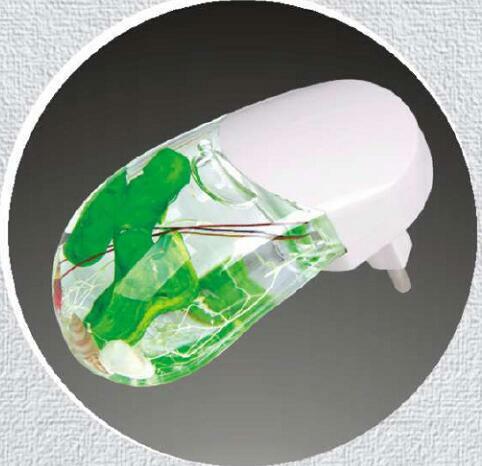 Description of LED Night Light: LED night lights are nice and fashionable designings. 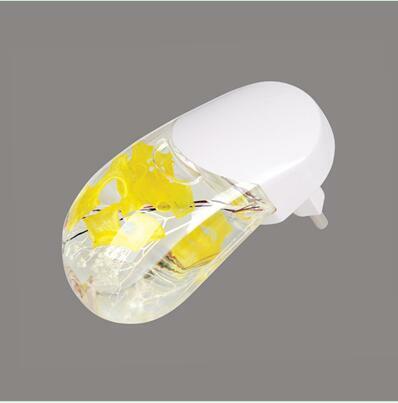 They can send out the colorful light of different colors, like red, blue, green, yellow etc. 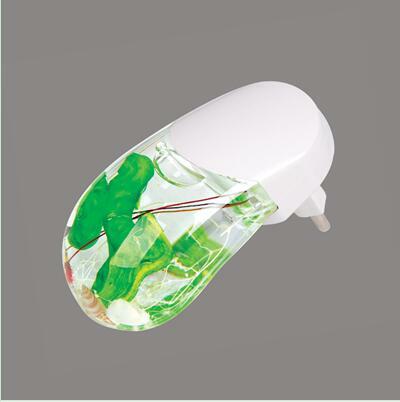 They could also be used for home decoration purpose, or as promotion gifts and children lights. About Us: China Acmelite Electric Co., Limited is a professional and large-scale manufacturer and exporter of lighting fixtures in Zhejiang province, since 1997. We aim to offer the suitable lighting products and best services to our international customers, and help them to be more competitive and powerful in the global market. Who is using LED lighting? Copyright ® 2019 Acmelite Electric Co., Limited. All rights reserved. If you have any comments or questions about this site, please contact Info.